Are you an Audi driver and in need of auto repair? Visit the highly skilled auto mechanics at Midwest Autoworx in Boonville and Columbia for quality auto services and top-notch customer service. New clients quickly become long-term customers because of our ongoing commitment to the satisfaction and safety of our clients. When you bring your Audi to Midwest Autoworks at either of our Boonville and Columbia locations, our auto mechanics will keep you updated on what’s going on with your vehicle. It’s essential to our team that our clients are educated in the auto repair work that we’re performing. Our personable and professional auto mechanics communicate clearly and in a way that you can understand. We even offer free brake inspections and check engine light scans! When we inspect and perform maintenance on your Audi, we also use factory level tools and equipment. For Audi services, call Midwest Autoworx or schedule an appointment online. We’re located at 2001 Rangeline Street in Columbia, MO 65202 and 1300 W. Ashley Road in Boonville, MO 65233. 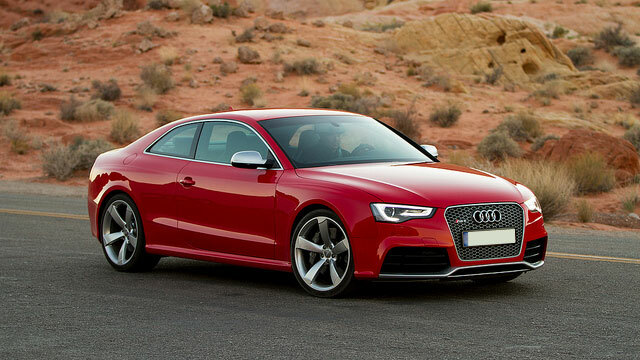 Our professional and qualified auto mechanics will provide you with the most quality Audi auto repair in the region. We look forward to your visit!